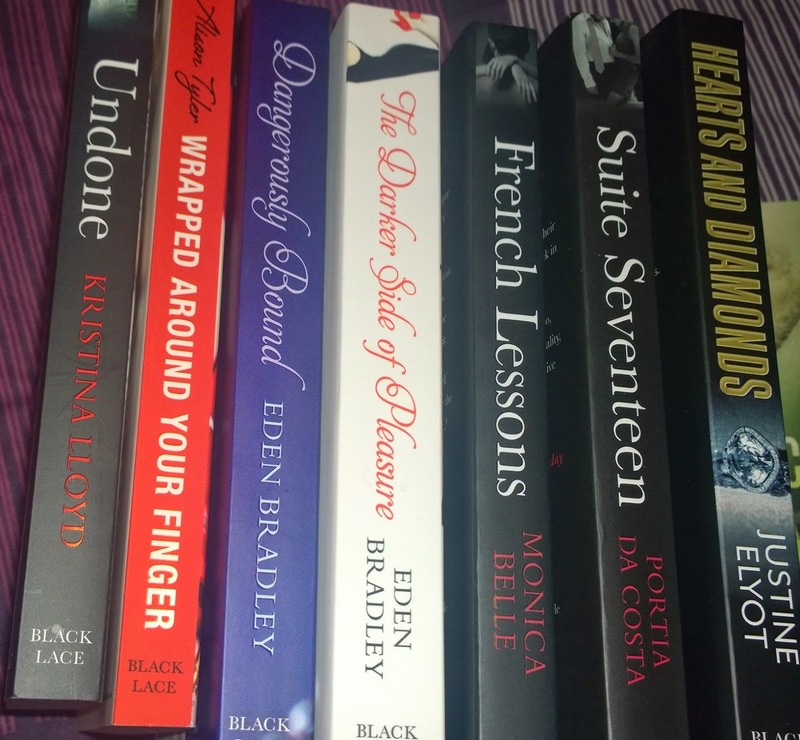 The Romance Cover: Christmas Giveaway! It's Christmas Eve so time for our Christmas giveaway! 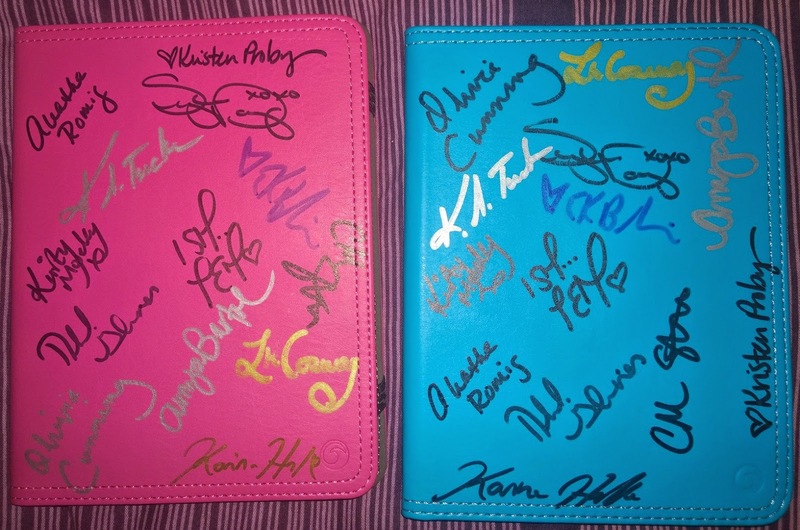 Two signed kindle covers, including signatures from Sylvia Day, Karina Halle, Aleatha Romig, Olivia Cunning, Jodi Ellen Malpas and more! So what are you waiting for? Enter via the Rafflecopter below!